How can Visualisers transform your classroom? Visualisers are a powerful tool in the classroom that are sometimes unrecognised and underutilised. We checked in with Aureus School who are getting high usage out of their visualisers. One thing which they use their Elmo LX-1 visualisers for is live marking, you can get a real time view of what is good in a piece of work and additionally, you can see which areas need improving upon. The best thing about doing this for the whole class to see is that they can all contribute to how to improve the work, this therefore shows the student who wrote the piece of work how to best improve their work and get better marks, but it gets the whole class involved which gives everyone a good idea of how to improve their work! Additionally at Aureus, they model items, if you have something which you want the whole class to see, for example, a recreation of an artefact, you would previously have to let the students pass it around the class, this can prove to be time consuming, and will take away from the lesson. Instead, you can show the item in high quality and continue talking whilst all students get to see the focus point of what you’re saying. During art lessons, Aureus School have decided to utilise their visualiser, the teacher will show off painting techniques under the visualiser to be shown on the screen at the front to allow all students to watch at the same time. Previously, you may have needed to go around individual students and show them again. To further add to this, you can record a video using the recording software, and play it on a loop, this will mean the students can watch the painting technique without you having to go sit down and repeat them time and time again. The Elmo LX-1 Visualiser has transformed Aureus School. 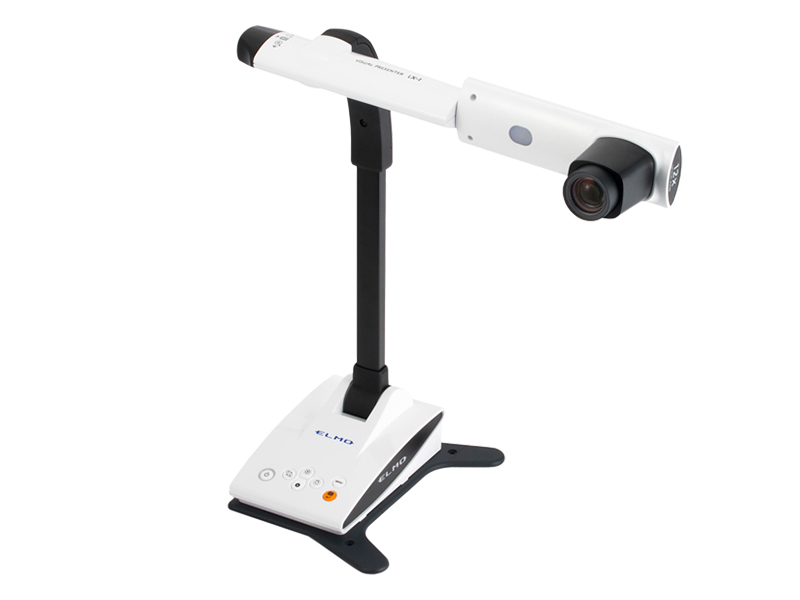 A visualiser benefit your classroom too, get in contact with us to find out more ways a visualiser can change the way you teach.